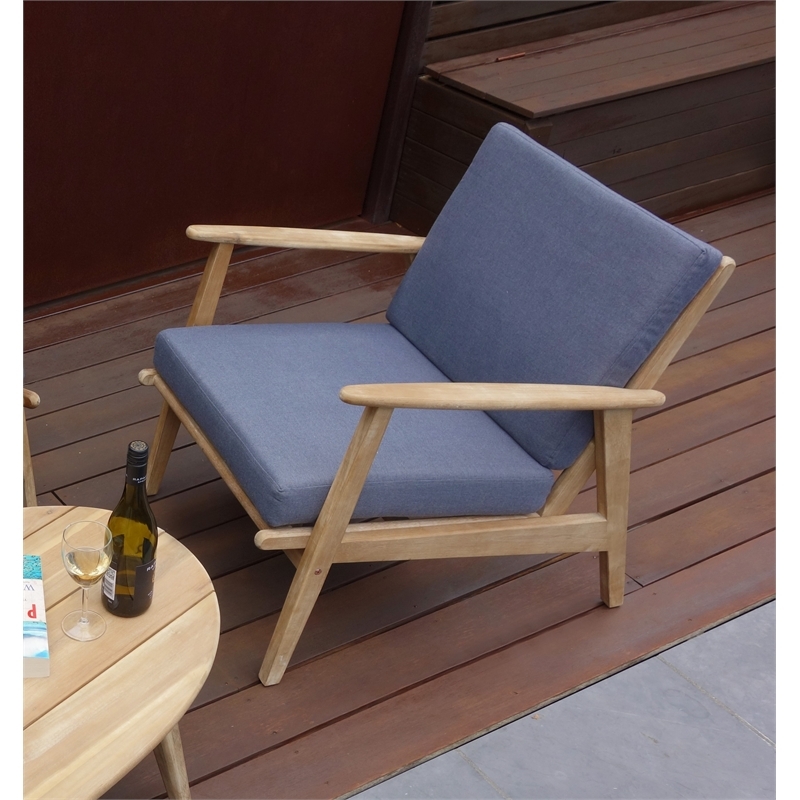 Bring a touch of resort luxury to your home with this stylish outdoor Narvik single lounge chair. Made from 100% FSC acacia timber and polyester cushion this chair is made to last. With this modern and contemporary designed chair, you'll be entertaining your guests in style. 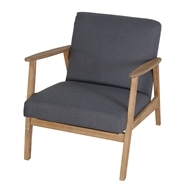 Pair with the Narvik 2-seater bench and coffee table. Also available as a setting. 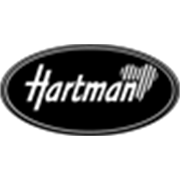 For more information please find your Hartman Premium Furniture Catalogues available in Bunnings stores nationwide.